Super comfortable and sturdy. Love all the pockets. Everytime I buy these chairs someone else sees them and places another order. They are wonderful to take to the horse shows. This chair is great. I go to a lot of softball games and so I adapted it a little for my needs. I added some pvc to the legs to hold my umbrella, had the team name put on the back, and had my husband install a recessed cup holder. It is now perfect for the field. I can't wait for summer to use our new picnic chairs. The side table is perfect for our annual band concerts in the park. They are terrific and eye-catching to boot! Plan to buy more! 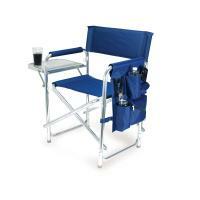 -- Best portable chair we ever had. We do a lot of sitting in the sand, and the brace on the bottom keeps the chair, and me, from sinking down. Great construction and lots of "extras". I love these chairs! I already had 2 of my own and love them so much that I purchased more for gifts. Everywhere I go with them, people always comment on how nice they are. 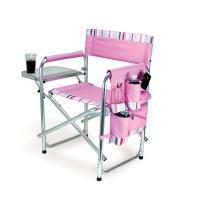 I like the picnic time chair and hope to have it for many years. It is comfortable, sturdy, and functional. I use it on movie locations and spend a lot of time in it. 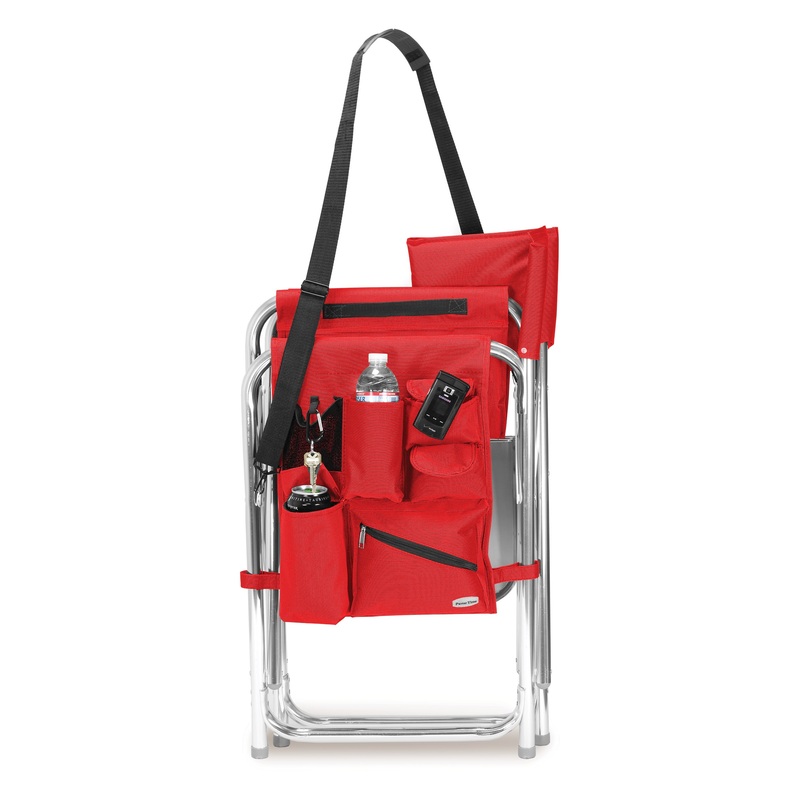 It carries a lot of stuff in the pockets and folds up and is easy to carry with the shoulder strap leaving your hand free to carry other stuff. It is a very convenient chair to have. 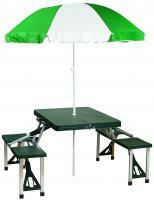 It is extremely sturdy, comfortable and easy to carry. 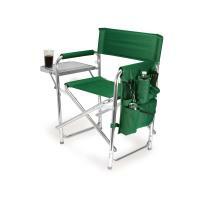 It is the best folding chair I have seen! I purchased the red folding sports chair and it's great! I am a large lady and I have problems with my legs and getting up and down from a regular lawn chair. 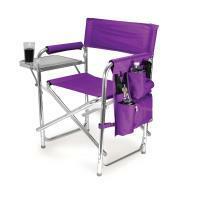 With this chair I have plenty of room and it is comfortable and easy to get up and out of. It's easy to carry and lightweight. I would give it 5 stars hands down. Very well made and sturdy. Easy to fold and store in my van. Would buy again. Our swim team bought 3 of these chairs for our coaches to sit in at swim meets. They are great. 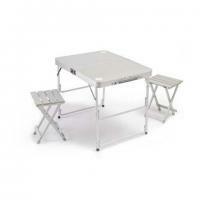 Very durable and easy to transport. There is a table attached to use for their heat sheets, a water bottle compartment to keep their water cold, and several other compartments to put stop watches, pens, etc. I would highly recommend this chair! The chairs arrived in a timely manner and properly packaged. The only problem, one of the zipper compartments didn't have a pull attached, therefore we couldn't open it! Other than that, we're very satisfied with our purchase. I really like the chair. It's portable and comfortable. 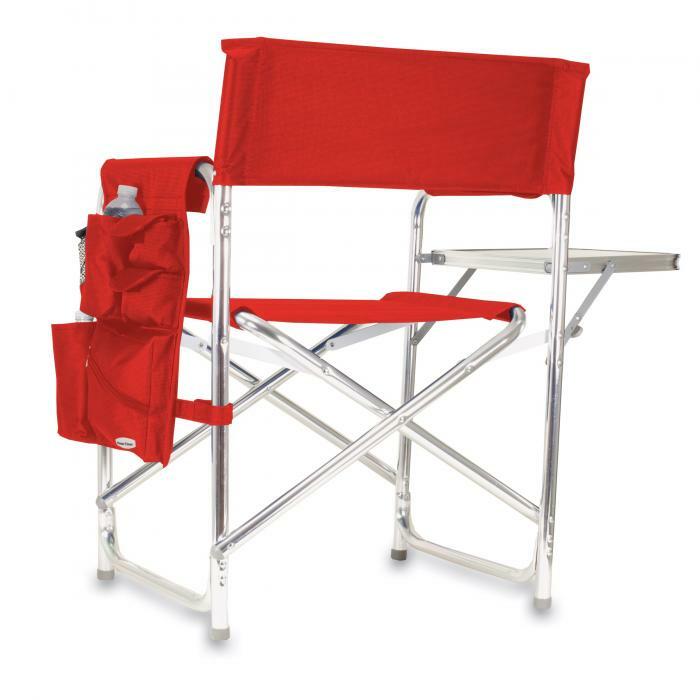 I am glad to write this review for the Picnic Time Red Portable Folding chair. It is of the highest quality with a very wide seat, folding side tray for food or beverages and saddle bags for your cell phone, MP3 player etc. I saw it at a family reunion and immediately ordered two. We love our chairs. We are always going to "Cruise Nights" as we have a classic car. Everyone there comments on them! In a positive way, of course! They are easy to store, easy to take along, and comfortable as can be. If I could make one improvement it would be to add an attachment for an umbrella, as most of the time we are sitting in the sun. This is comfortable! It is an excellent well made chair. I could not find a red one anywhere else. The chairs are comfortable and I love the bright red color. They match my fifth-wheel nicely. I love the firmness of the seat. My only wish is that it was about 3 inches wider!! 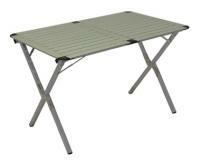 The table on the side could use a locking mechanism for those who do not look to make sure it is stable (husband!). It has been very nice though! The surface on the table chairs bought last year has peeled off. New chairs are great but still have the same surface on the table. We love these chairs! I wish we could resurface or exchange old ones. I very much appreciated the vivid and shiny red material. The chair is very comfortable! I'm not sure what the black strap is for? I was also hoping for a well in the tray for an ashtray for drink can. I am giving these 2 chairs as Christmas presents. This is good and sturdy. It is good quality and has very useful pockets. We have the same model chair that we use at dog shows for past couple of years and loved the chair. Ordered this one as a gift at our dog show and disappointed that the workmanship is not as good as on our chair (zipper tab comes off when zipping, very difficult to fold/unfold, and fabric seems lighter than on our chair).